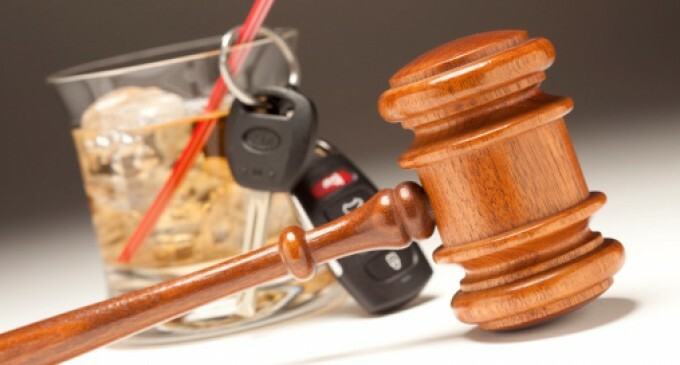 According to Arkansas DUI laws, individuals are prohibited from operating a motor vehicle if they are intoxicated during such an operation. Arkansas DUI laws specify intoxication as what occurs as a result of the "ingestion of alcohol," that which lead to the impairment of an individual's ability to operate a vehicle. 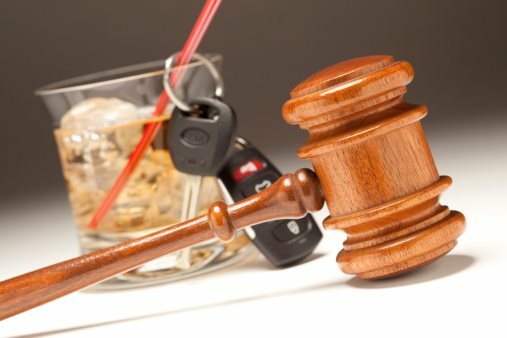 In order to be more specific, Arkansas DUI laws specify that the following individuals be prohibited from operating motor vehicles: any persons whose blood alcohol level is that of 0.08 percent or more, or minors under any influence of alcohol as well as possessing a blood alcohol level of 0.02 or more. In addition, Arkansas joins the ranks of other states in terms of its "implied consent law," which specifies that all individuals who operate a motor vehicle automatically give their permission to be tested for possibly high blood alcohol levels. Refusal for such tests will result in immediate suspension of one's license for a period of one hundred and eighty days upon the first offense. The individual will also be denied the right to an "ignition interlock restricted license." Arkansas law on DUI specifies the penalties for the first four Arkansas DUI offenses, after which one will incur even more serious consequences. For the first offense, one may be jailed for one day to a whole year, or be subject to public service. In addition, the minimum time is increased to seven days if a minor under the age of 16 is also in the vehicle. Fines can range from $150 to $1,000. License suspension will be that of six months. An ignition interlock device may be required by the court in addition to the completion of an alcohol education or treatment program, which may incur that of a fee of $125. They will also be required to go to a "victim impact panel." For the second Arizona DUI offense, the only options are that of jail time in contrast to possible public service included for first offenses. Jail time has a base of a week to a year, with a week minimum turning into a little over a month if a child under 16 is found in the vehicle as well. Fines range from that of $400 to as much as $3,000, while license suspension will last up to two years. Following 45 days of license suspension, the court may required the installment of an ignition interlock device. In addition, the same programs as is necessary for first time offenders is required in addition to attendance of the victim impact panel. Third time Arkansas DUI offenders will have to serve base jail time of ninety days to a year, with the minimum time increasing to that of one hundred and twenty days if a child under the age of 16 is present. Fines incurred will range from that of $900 to $5,000, with license suspension comprising that of 30 months. An ignition interlock device may be required following one year. In addition to jail time, however, one will be required to either complete mandatory minimum community service times of either 90 or 120 days. In addition to the increases in fines as well as years of jail time and license suspension, the fourth Arkansas DUI offense may lead to actual seizure of one's vehicle.